All Cape Killer designs are exclusive to us, you won’t find these t-shirts anywhere else because we don’t make t-shirts for anyone else and neither do our designers. 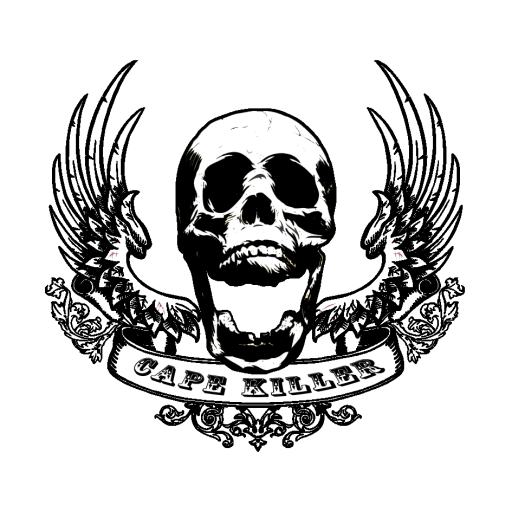 Cape Killer only uses the highest quality printing service with single or multiple colour screen prints and the finest inks. No digital printing, no shortcuts, keeping it real. 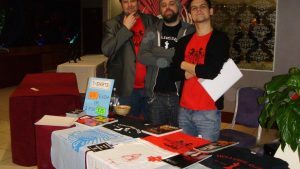 Cape Killer have been part of the UK comic book community for over 10 years now, first as fans, then as podcasters and now as purveyors of the finest comic book apparel. And I thought they smelt bad...on the outside. It puts the lotion on it's skin. Roads?! Where we're going, we don't need roads.